Diversity in the Frohlich Lab! Read the full story here. 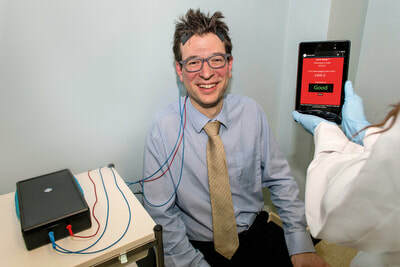 ​Check out the following article featuring non-invasive brain stimulation in Nature! 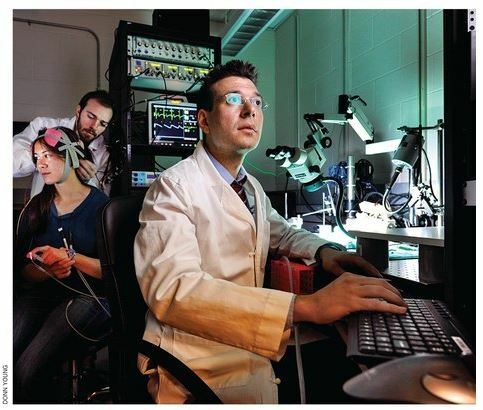 ​The Frohlich lab has been featured in the Carolina Alumni Review! Find out what's the driving force behind the lab! 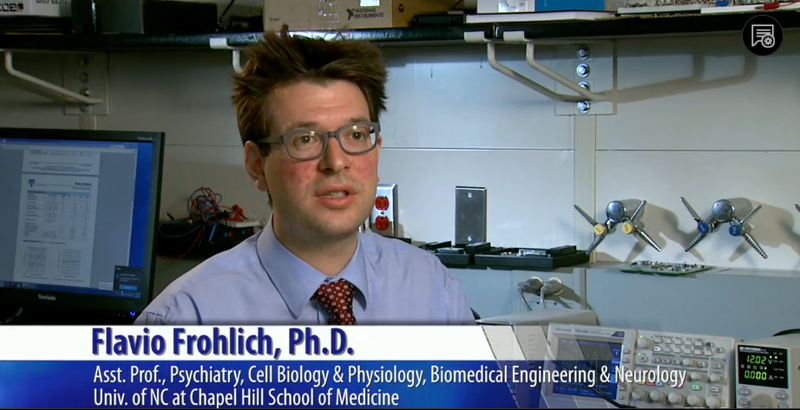 ​This story on UNC-TV explores the work of Dr. Flavio Frohlich and his lab at the UNC School of Medicine in brain stimulation, which utilizes a low dose of electric current and could lead to new therapies for neurologic and mental illnesses.